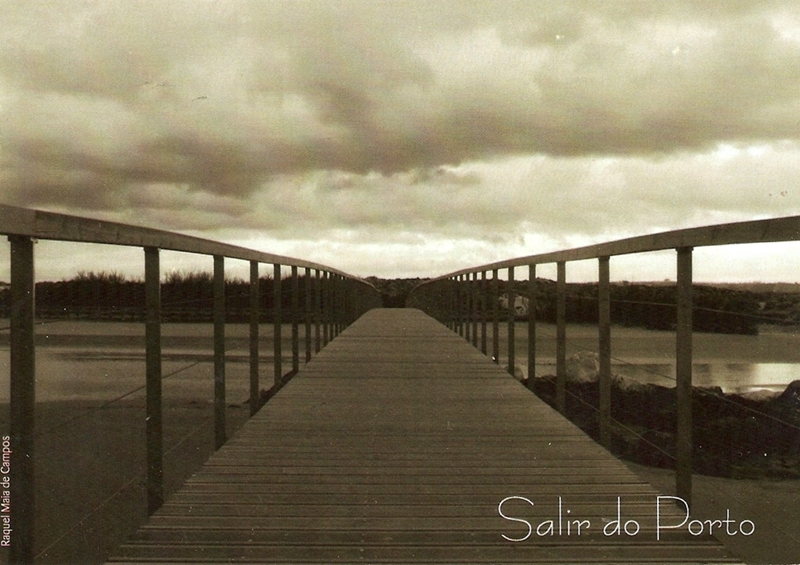 Salir do Porto is the northernmost parish of the municipality of Caldas da Rainha. It has a beach with a famous sand dune almost 49 metres high. The beach is located by the river Tornada that flows into the São Martinho bay. No updates lately… I didn’t do any trades lately, and I’m kind of slow with the official Postcrossing… busy schedule, no time to buy postcards. :( I hope I’ll get back on track with everything soon. Btw. how cool is that (new??) “Postcrossing Facebook” group of FB?? This is a postcard from Rome, Italy. I love the colors on it! One official card from Portugal, from a city called Braga in northern part of the country. I couldn’t read the name of the sender though, I think it’s Alexandra but I’m not 100% sure. Official PC card from Spain. And when I say “card” I do mean – a card, the kind that’s folded in the middle. Kind of cool, I’ve never received an actual card through Postcrossing. Last but not least, an official postcard from the USA. It wasn’t signed, but the sender wrote this cool quote on the back of the card: “Like all travelers, I have seen more than I remember, and remember more than I have seen.” Kind of cool. I wonder what did my postcard experience while traveling, ha ha. I bet it would be a cool story.